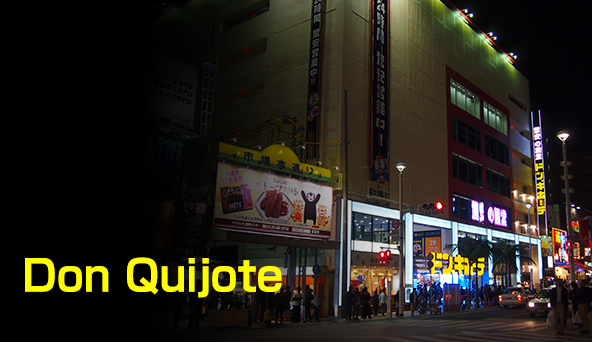 Naha, where you can enjoy shopping till your hearet's content. 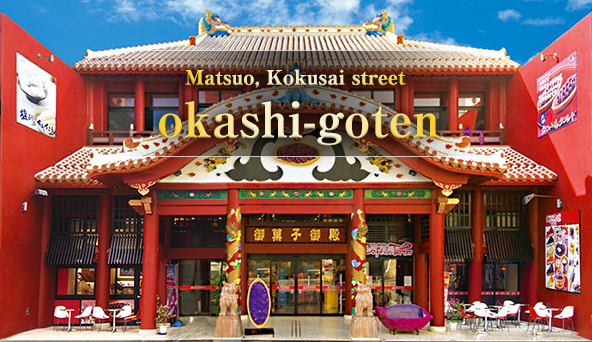 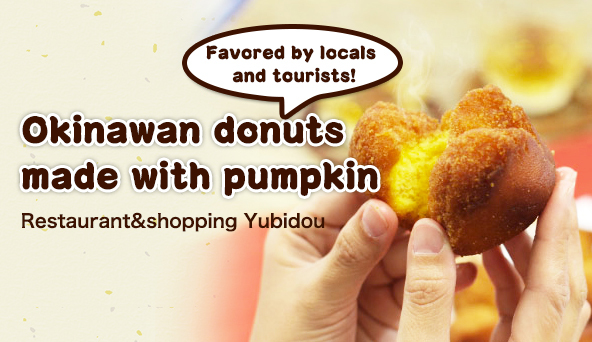 Other than having the blue sky and dazzling emerald green ocean, Naha is the best place when it comes to shopping. 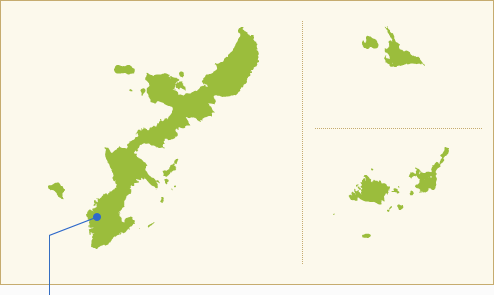 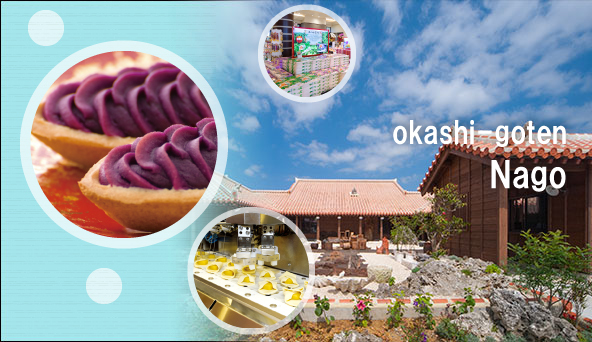 Some of the great things to travel in Okinawa are that you can enjoy shopping at duty free shops, encounter tropical fish as well as other unusual foods at the fish market.